Stuttgart model was modernised in October. 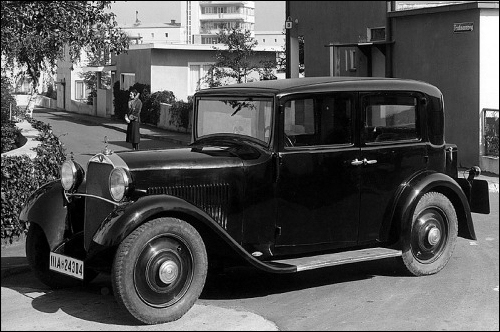 The saloon now has a longer engine bonnet, slightly raked windscreen and flowing lines. 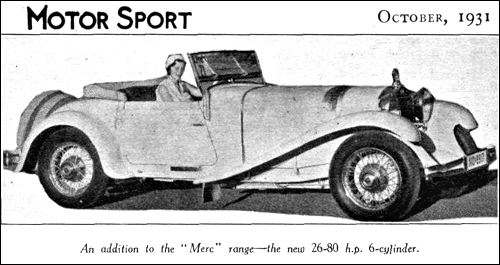 The Convertible NC, which, together with the Convertible D, had already been given a raked windscreen las year, now features a continuous chrome trim strip as well as doors with a lower top edge. The newest and smallest in Mercedes Benz range, the 170, which was introduced in October last year proved a great succes. As total of 4 438 units were built this year - this number beeing higher than whole production of other passenger cars. 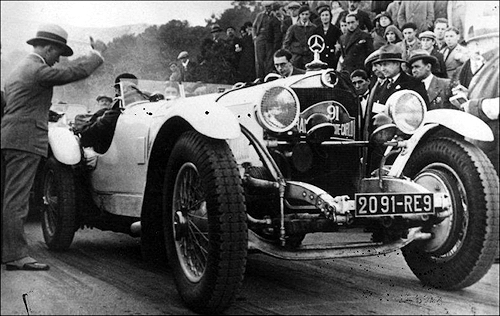 May 22: Manfred von Brauchitsch wins the Avus race in Berlin in a Mercedes-Benz "SSKL", setting a world record of 200 km/h for its class. The "SSKL" (short for "Super-Sport-Kurz-Leicht") [super-sport-short-light] represents the latest stage in development of the "S" series. It is only available as a two-seater racer with a 7 liter engine producing 240 hp without and 300 hp with supercharger and giving a top speed of up to 235 km/h. 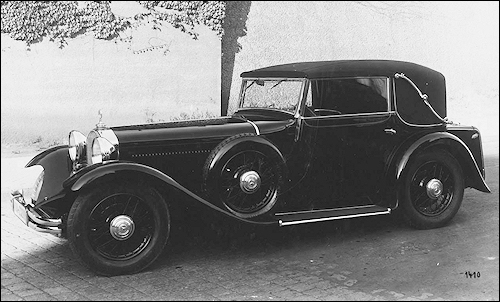 The version used in this Avus race has a streamlined body built by the firm Vetter in Fellbach, and its shape prompts von Brauchitsch to give it the affectionate nickname "The Cucumber". 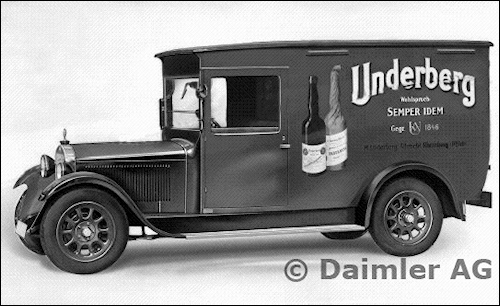 Badly hit by the world economic crisis, production and sales of cars and trucks reach a low point. After taking into account depreciation, losses over the year total some RM 5 million. 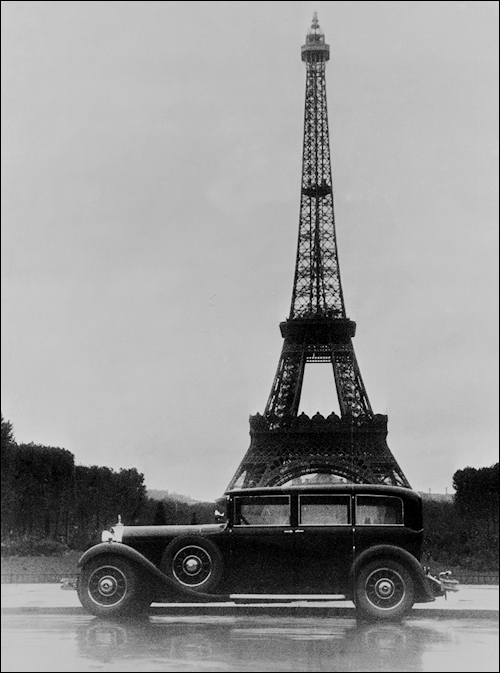 The size of the workforce shrinks by more than half from 18,281 in 1927 to 9,148. 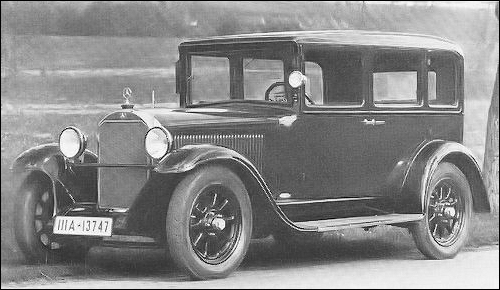 In order to make full use of capacity, all the series-produced bodies for the BMW 3/20 hp are manufactured in the Sindelfingen plant. 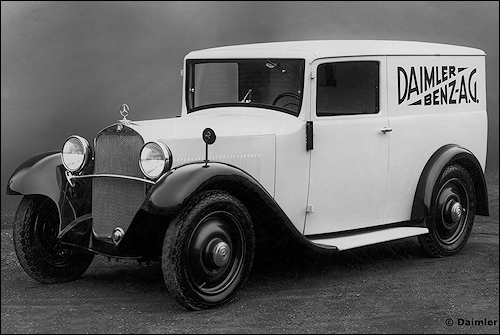 Daimler-Benz AG doubles its share of the German car market to 14%. 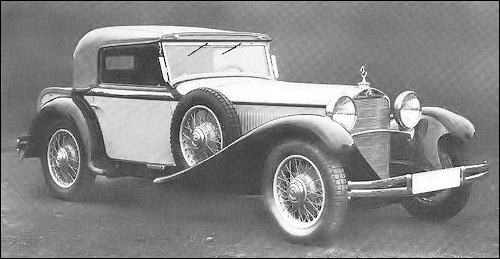 Great interest has been aroused by the anouncement that the Mercedes concern will be marketing a small model during the coming season. 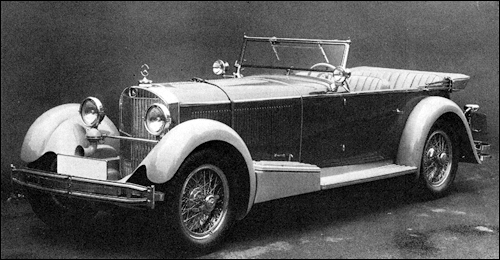 Details, at the time of going to press, are lacking, but it is understood that this car will be a small six-cylinder of about 9 h.p. 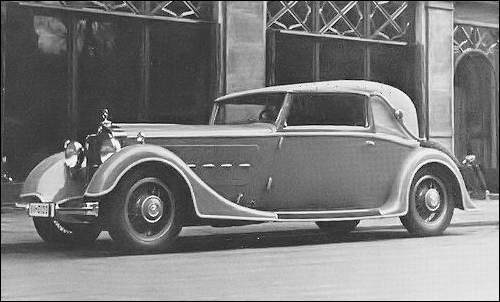 In addition to this model another new type will be marketed—a 5-litre supercharged straight-eight. 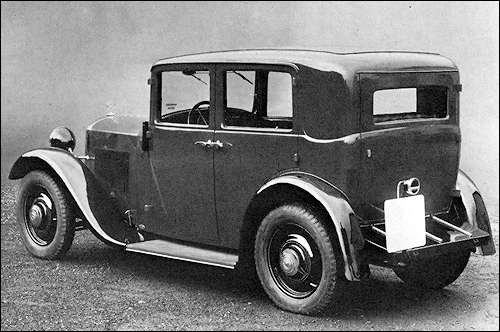 The 45-280 h.p. blown straight-eight will be retained, as will be the 21-60 h.p., the 32-90 h.p. 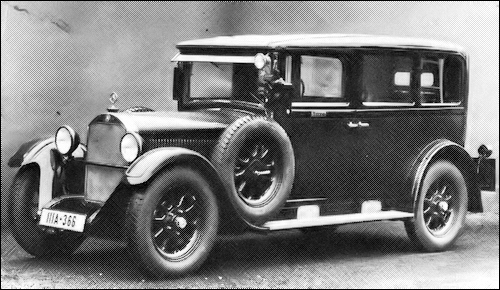 8-cylinder, the 24-100 h.p. 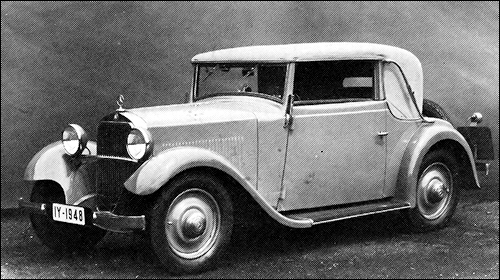 6-cylinder, the 33-140 h.p., the 33-180 h.p. 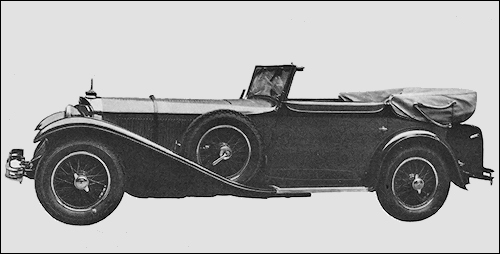 6-cylinder, and the 38-250 h.p. 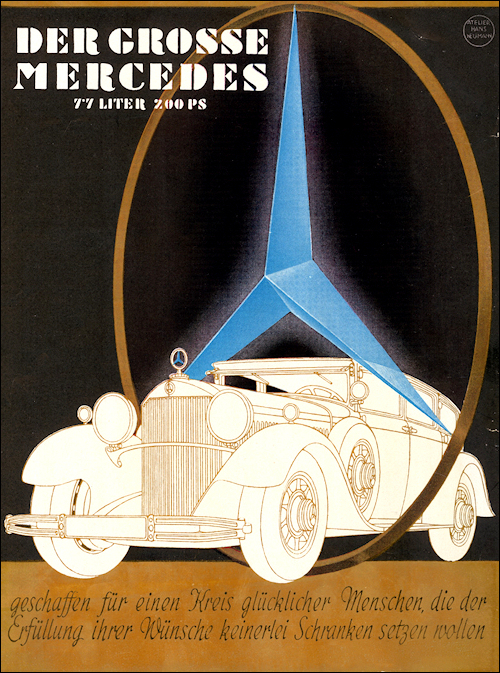 Concessionaires' address :—The British Mercedes-Benz, Ltd., King's House, 37, Davies Street, Grosvenor Square, London, w.1. (W 06 III) SSK (27/170/225 PS) (R6 cyl, 7065 ccm, 170/225 PS; wb: 2950 mm) - 2 ex. (W 06 RS) SSKL (27/240/300 PS) (R6 cyl, 7065 ccm, 240/300 PS; wb: 2950 mm) - 5 ex. (W 07) 770 (R8 cyl, 7655 ccm, 150 PS; wb: 3750 mm) - 9 ex. 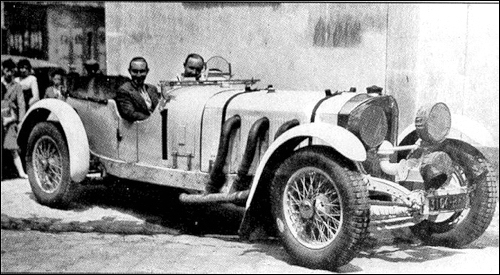 Hans Stuck at Lwów GP. 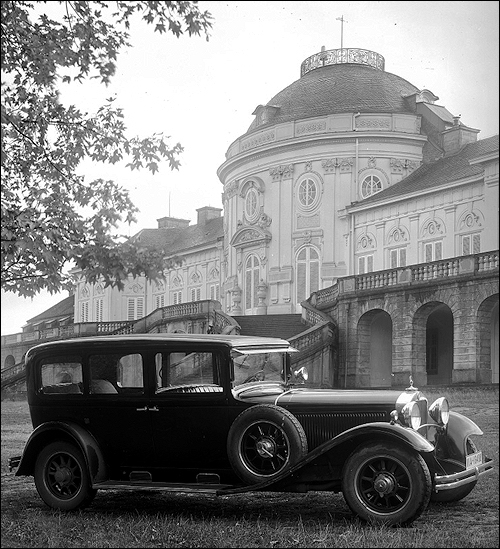 Avus race in Berlin, May 22, 1932. 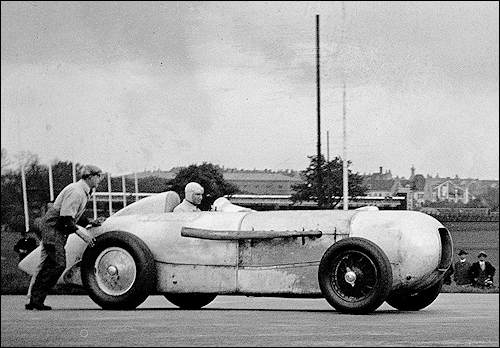 Manfred von Brauchitsch (start number 31) in a Mercedes-Benz SSKL racing sports car with streamlined body. 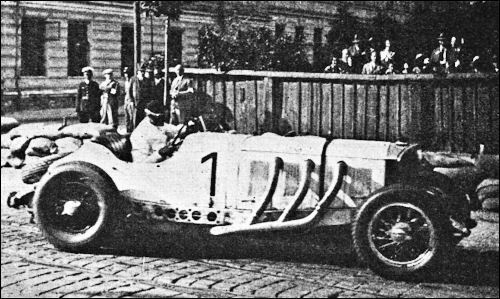 Manfred von Brauchitsch won in the over-1.5-liter category. Category world record over 200 km. 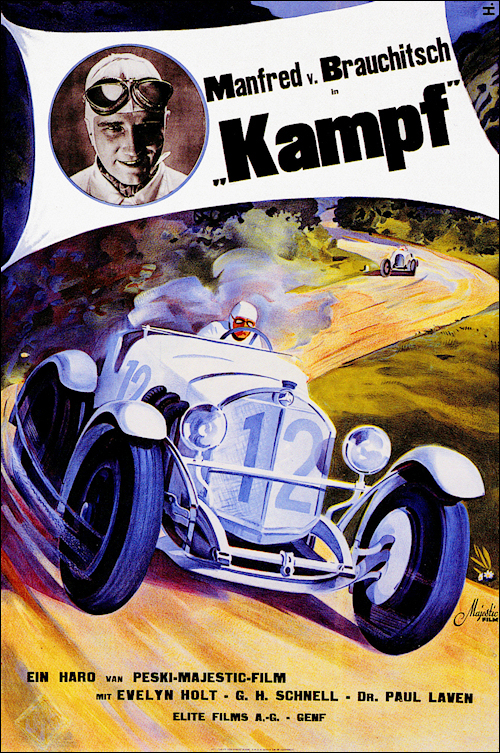 Manfred von Brauchitsch played leading role in the film "Kampf". SSK (Marcel Fourcret / Paul Fourcret) at Le Mans. Dimitri Djordjadze's SSK in Rallye Monte Carlo.